﻿ Ingenia Holidays Nepean River, Sydney | FROM $51 - SAVE ON AGODA! "I stayed in a budget cabin for 6 nights, Emu Plains is a lov..."
Have a question for Ingenia Holidays Nepean River? "The staff is very friendly and the amenities are well-maintained." "The laundry is large and clean." 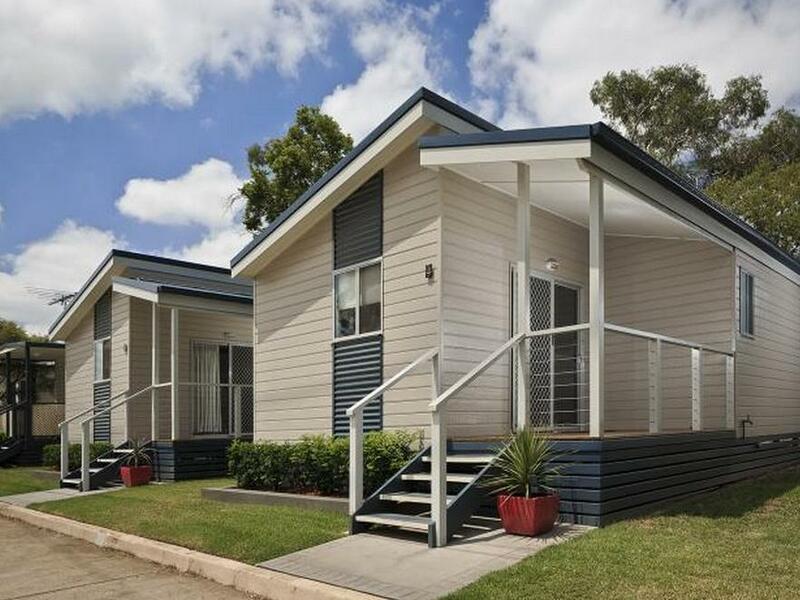 Nestled in the heart of Penrith, Ingenia Holidays Nepean River is an ideal spot from which to discover Sydney. Only 1.9 km from the city center, the hotel's strategic location ensures that guests can quickly and easily reach many local points of interest. With its convenient location, the hotel offers easy access to the city's must-see destinations. 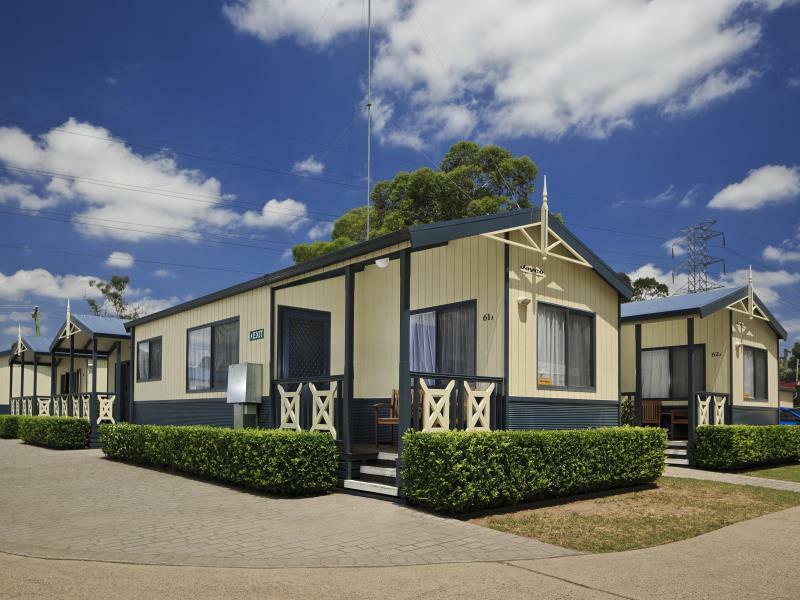 First-rate hotel services and facilities that define the Ingenia experience await you at the Ingenia Holidays Nepean River. To name a few of the hotel's facilities, there are luggage storage, car park, BBQ facilities, library, shared kitchen. Experience high quality room facilities during your stay here. 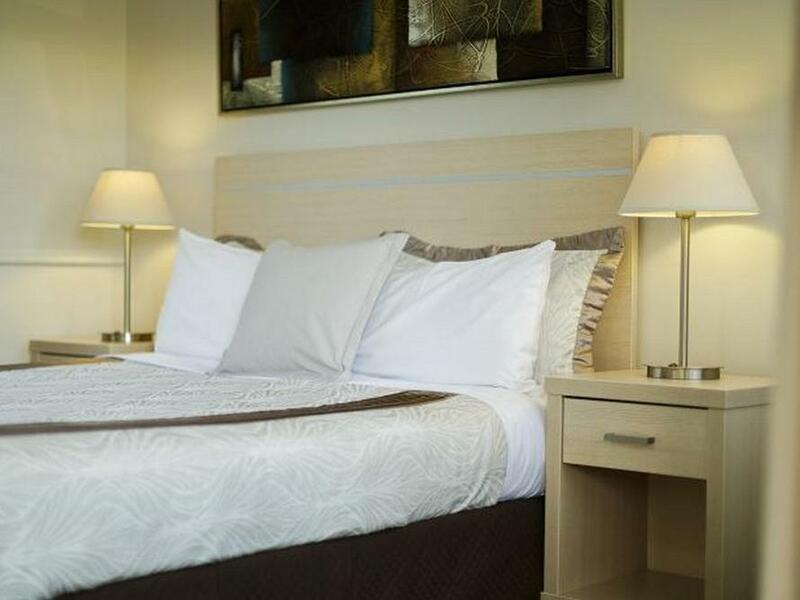 Some rooms include television LCD/plasma screen, non smoking rooms, air conditioning, heating, desk, provided to help guests recharge after a long day. The hotel offers an excellent variety of recreational facilities, including outdoor pool, children's playground, pool (kids), garden. 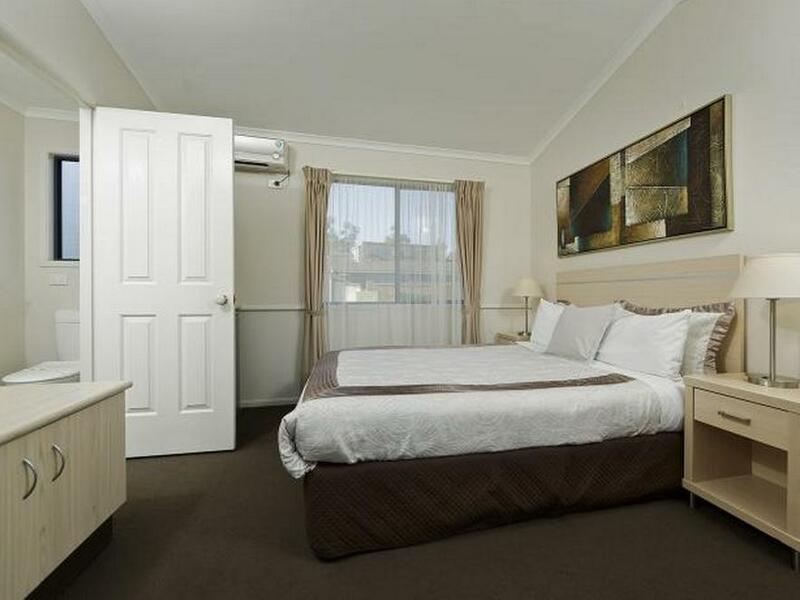 Ingenia Holidays Nepean River is a smart choice for travelers to Sydney, offering a relaxed and hassle-free stay every time. "The staff is friendly and it is definitely value for money." Perfect place if you have a family. Penrith station near by but didn’t hear it passing. Value for money during this time of the year. Coles, Kmart and shopping centre 10min drive away. I would like to say a big thank you to Ingenia Holidays Nepean River my family loved every part of our stay with the pool just a few steps away was AWESOME. i stayed in a budget cabin for 6 nights, Emu Plains is a lovely little subarb, nice and quiet areai've stayed here couple of times now and would deffo be back again. 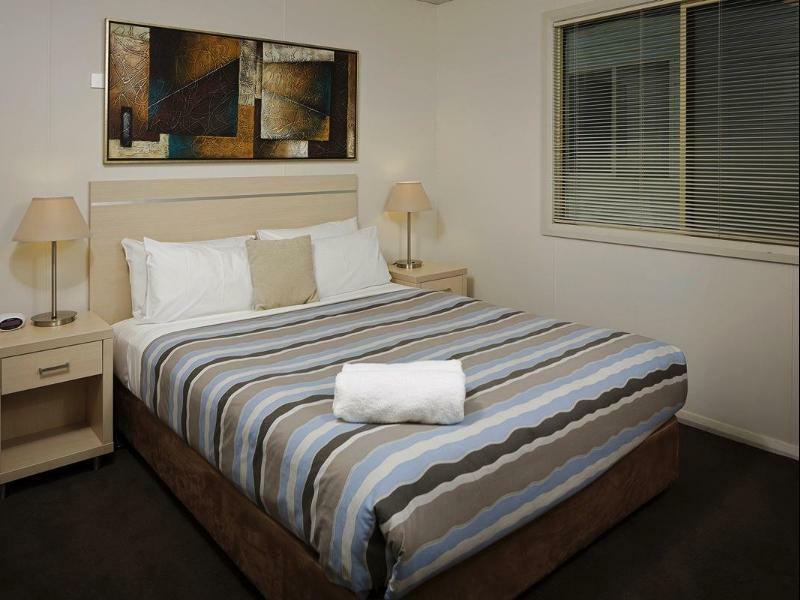 staff very freindly and helpfull, onsite acilities are great and close to train station with about a 45 min train ride to the cbd and also close to the blue mountins which is a lovely area to explore. Nice resort for a family but unfortunately in an industrial area and next to a correctional facility. Housekeeping was very poor and room was not cleaned at all. Very disappointing stay and won’t be back. Management were great unfortunately they have a lot to do to get this place up to scratch. Not comfortable, toilet/shower so small can’t swing a cat in it very small tv 📺 wooden floors no cover on it , noisy air conditioner so noisy it vibrates the whole side of the unit. And filthy. For the money that we have paid, I would say it is value for money. The only thing that we don't quite like is that its facilities are quite old. But I would to be fair too. Even though the facilities are old, the cleanliness is well maintained. The staff is friendly and it is definitely value for money. We chose this place because it is near to blue mountain (~ 1hour drive) and close to Sydney airport (~ 1hour drive). There is an Irish pub within 5 minutes driving time, which is a must-go if you are staying here. Cheers! The cabins have paper thin walls, people being inconsiderate and noisy till after midnight, then the trains start at 4:30am and run right beside the park. They even had workers cutting concrete in the driveway at 7am, no consideration for guests. The range hood was brok n and both sliding doors were so loose they would fall off the runners. I only stayed one night and forfeited my second night because I couldn't stand to be there another night. Not the place to go if you want to sleep!! I stayed in the 2BD standard cabin. There is a queen bed and 2 sets of bunk beds so the unit can take 6 overall. There's no public transport nearby so it's more suitable for people who drive. The parking is right in front of my cabin. The staff is very friendly and the amenities are well-maintained. The beds were clean and comfortable but for my unit, the utensils were not properly cleaned. The entire pan was just placed in my unit unwashed. I took out all the cutlery and utensils I needed and washed them again. The mop provided was also spoilt. I'm sure if it was reported to the reception they would have done something about it but since it was just a one night stay for me, I didn't bother. The playground is old but safe for children. The laundry is large and clean. Detergent is not provided and the machines use $1 coins. It is open from 8 to 730 i think. There are no supermarkets within walking distance and you need to drive out quite a bit to the nearest shopping centre. Overall it was a good experience. 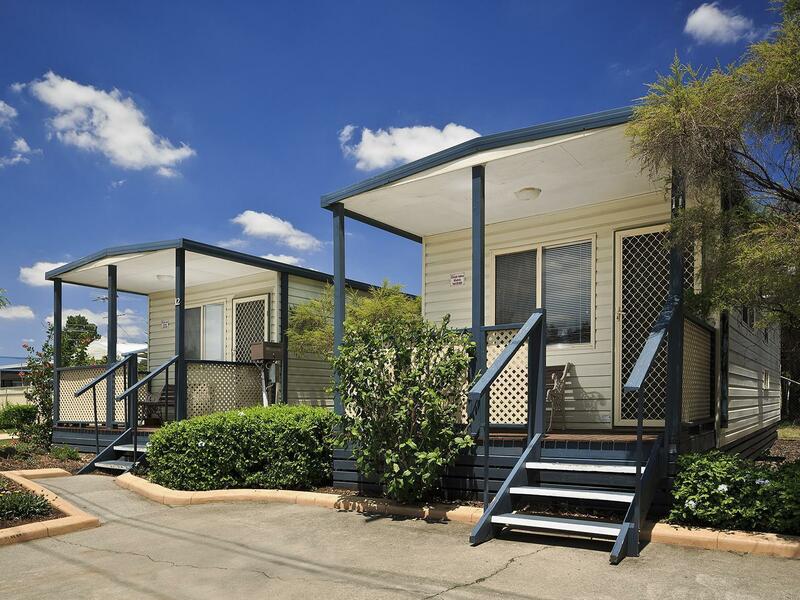 I would stay choose to stay at the Ingenia Holiday parks again if I were to visit other parts of Australia. I live in the western suburbs 15 minutes away from Big4, but just needed a night to relax with my partner away from family and friends and i must say it was an absolute getaway from them just for the night. I would say if you want to be somewhere quiet, relaxed, peaceful and private this is the place to be instead of those expensive hotels, where it has noisy streets and people in and out seeing everything. Overal from the moment i got there to the moment i left i was happy with everything. Its a MUST even if you need a break from your partner lol. Thank you for making our stay a memorable one. Will be staying here from now on when we go to Penrith. After arriving late, it turned out I'd mucked up the date for our booking!! The woman who travelled back from home to help us was wonderful and very understanding. We were in a cabin and getting ready to go out in about 10 minutes. Thank you! Clean and quiet, even though I was vaguely aware of a couple of trains passing, they were pretty quiet. Is it even legal to build accommodation under high tension wires? Industries surround the compound. Cannot even walk to the Nepean river, cut off by heavy foliage with no entry signs. Terrible place. Double room very well set out, toiletries provided. Great big fluffy towels. 1. The park was very clean, 2. And the people living in the park where nice. Well the park it self very clean, the cabin "looked"clean until you really looked at every thing and it was YUK!! Lots of mould, smelt like it hadn't been open in weeks and when we checked it at 3pm it was 32 temp and it was like a hot box they could of opened a window. Website didn't tell us that we backed on to a train track either?!? Yes the noise wasn't bad but it still woke you at night. I am not one to write these but when your on your holiday and work 12 months for it you actually want to enjoy it. The chairs where that old we couldn't sit on the them to even relax/watch telly. All I can say is the website makes the park look a lot better then it really is. Was the heater that kept us warm while was cool at night, had the soft lounge that we sat and relax on had plenty of room in the cabin. Would like to go back stay at one of them again. It was better than ever. Would like to come back to stay a bit longer because it's a nice place and very clean and it's not far from Penrith. was the bed very warm we slept in with extra blanket from the cupboard the bathroom was also very clean and tidy. The cabins were great, looked exactly the same as the advertisement. Heaps of space for the kids. We traveled to participate in sporting events for 7 days. The Active Holidays BIG 4 Nepean River met our needs perfectly. The cabins were large enough for a family with two teenage boys and had everything we needed.